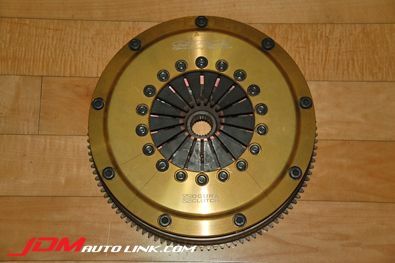 We have a mint condition ORC 409 Single Plate Metal Clutch for the Nissan SR20DET engine. This is a complete set comprising of the clutch cover, flywheel and clutch disc. 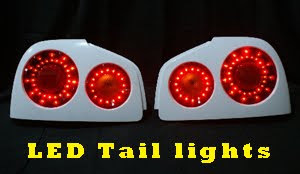 The clutch is the damper type which will maintain streetability and handle up to 400ps in addition to having excellent engine response with the lightweight chromoly flywheel. 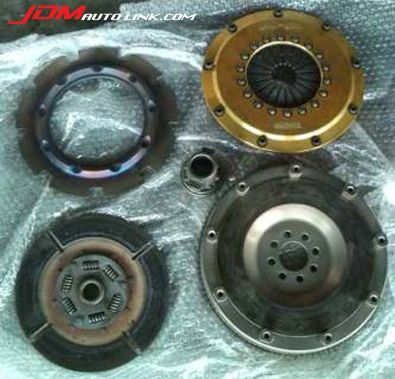 Email us at sales@jdmautolink.com should you be interested in this clutch kit.